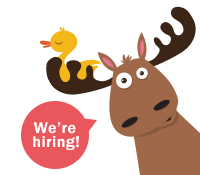 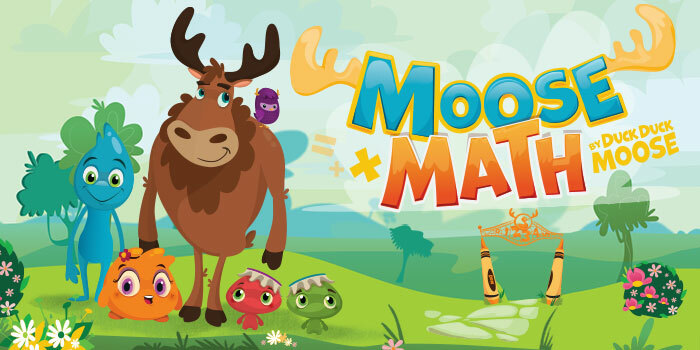 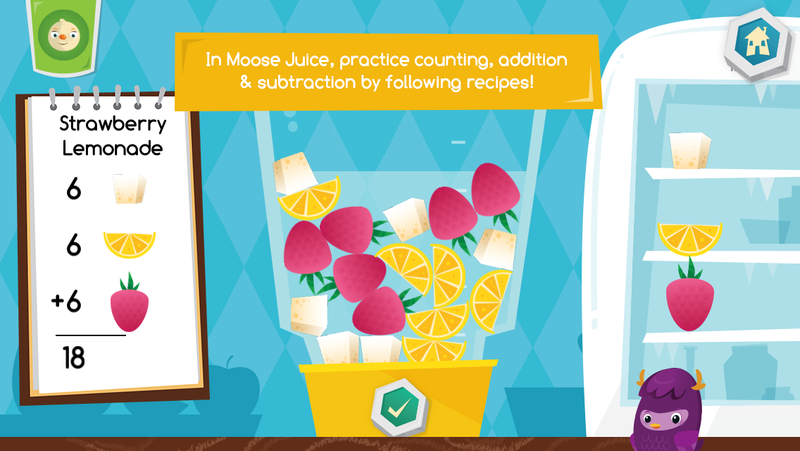 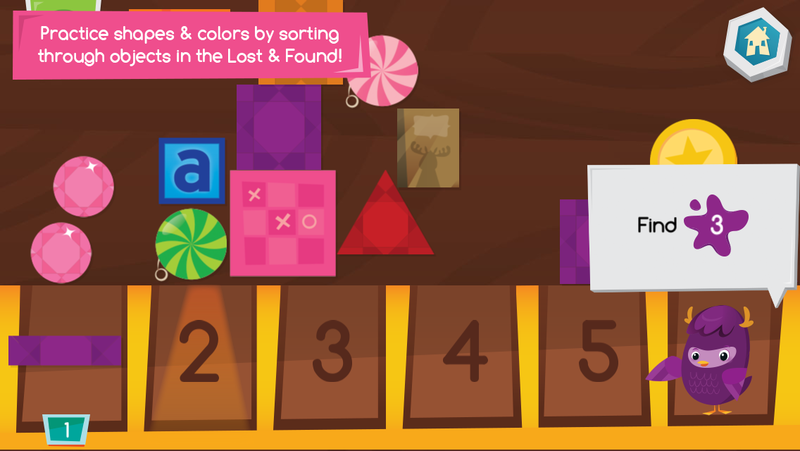 Moose Math engages kids in a mathematical adventure and teaches counting, addition, subtraction, sorting, geometry and more. 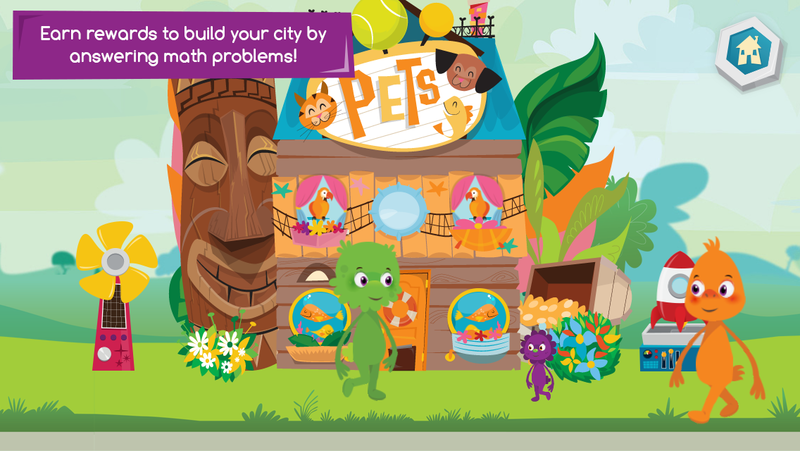 While playing 5 multi-level activities in the Moose Juice Store, Puck’s Pet Shop and Lost & Found, kids can earn rewards to help build their own city and decorate buildings. 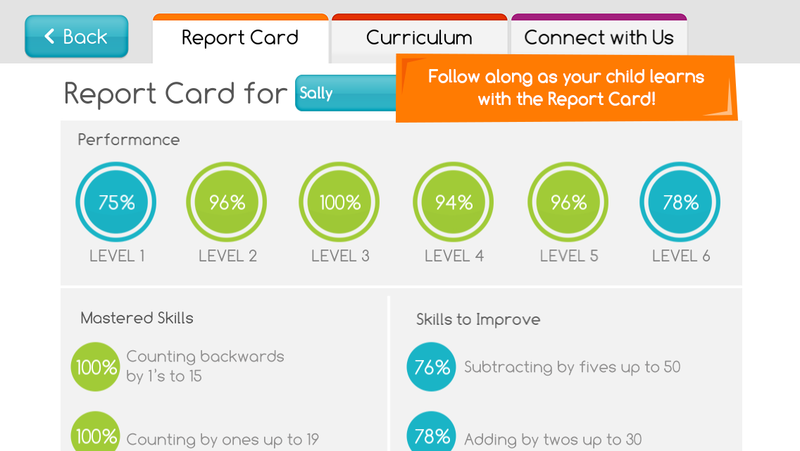 Report Card: Includes a Report Card section where parents and teachers can monitor progress and learn about new skill-building activities.